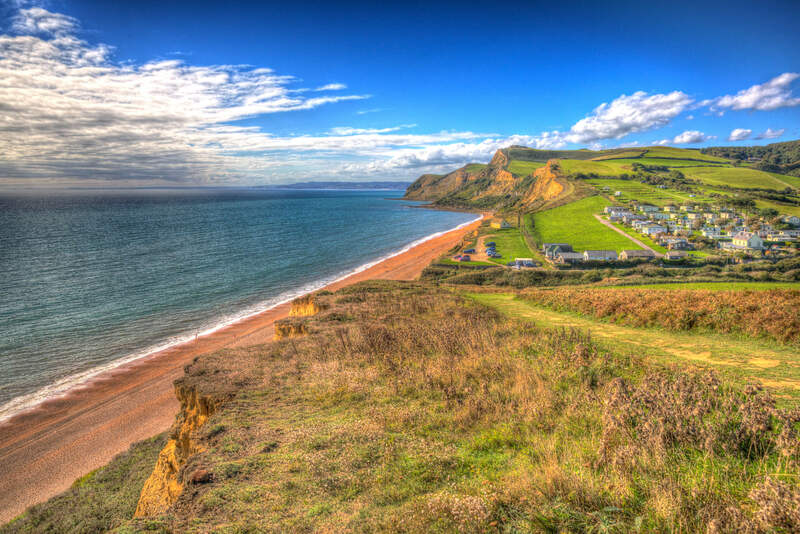 Home Farm Caravans and Campsite are located in a stunning area when you are looking for caravan and camping in Bridport. Our campsite has a range of facilities and is a fantastic choice whenever you are looking for a holiday away. Whether this is for a relaxing break, family holiday or you are looking to explore the local area, we can always meet your needs. Bridport is also a great location for any holidays. With so many points of interest in Bridport and throughout the local area, this contributes towards an amazing holiday. We always look to make your accommodation perfect for you and with Bridport just a short distance from our campsite, you have a huge number of options when staying in the area. Bridport Market – Bridport Market is based in the heart of Bridport and offers a range of collectables, food stalls and bargains to take home from the area. Bridport Museum – Bridport Museum is housed within an early 16th century building known as The Castle and has many historic features throughout. Golden Cap – Golden Cap is located just walking distance from the Bridport area. It is a hill and cliff on the coast of Dorset, offering fantastic views and being the highest point on the South Coast. Palmers Brewery – Palmers Brewery is a fantastic attraction in Bridport for anyone visiting the area, with tours of the brewery also available. Reboot Dorset – If you are planning to stay in Bridport and at our campsite, Reboot Dorset is just one of the many activities you can take part in. A life-changing experience, Reboot Dorset is unlike any other boot camp! West Bay Harbour – West Bay Harbour is also located under 2 miles away from Bridport and is a beautiful harbour for any visitors to Bridport. There are many other landmarks and attractions located in Bridport and throughout the local area. When staying at our caravan and camping in Bridport, this gives you easy access to all activities and attractions, whether you are driving into the area or choose to walk and explore throughout Bridport. 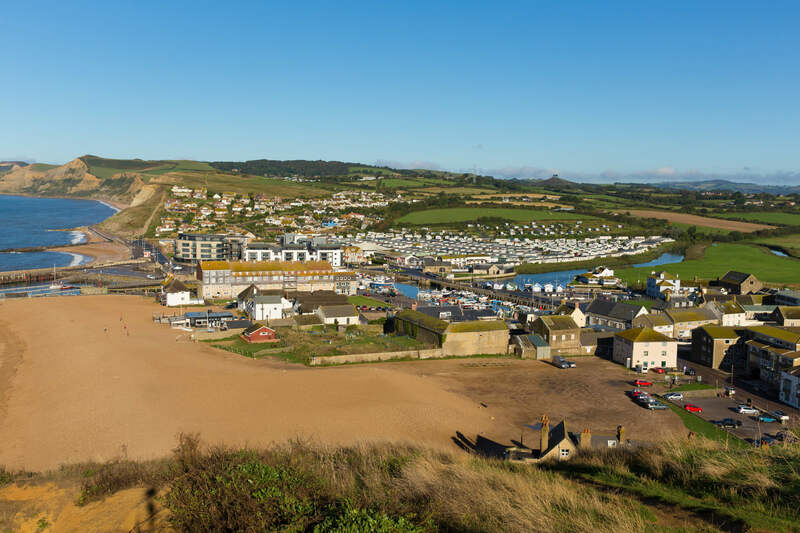 We aim to be the first choice for all caravan and camping in Bridport, offering an exceptional campsite for all visitors and giving you easy access and advice on all the local points of interest. Additionally, Bridport is the gateway to the world renowned Jurassic Coast, which has a number of attractions and stunning views located along its path. Our campsite is great for all caravans and camping in Bridport and has the essential facilities to maintain your hygiene easily and ensure staying here is always comfortable and enjoyable. With many local activities and attractions also available, staying at our campsite offers the perfect location to then travel throughout the local area. Our campsite is mainly stone built but also has some thatched cottages. It also has a public house just up the road which serves great food for all our guests. On our campsite, we are happy to accommodate all tents, caravans, motor homes, camper vans, dive boats, trailers and even small boats. With drinking taps and electric hook up available, you should always consider our campsite in Bridport. Home Farm Caravan and Campsite aim to be the first choice for all caravan and camping in Bridport. Having been established for several years, our campsite continues to grow in popularity and we can always make fast bookings for you to stay at our camping site. Our camping site has also been quality inspected in 2018. If you would like to book caravan and camping in Bridport at our campsite, contact Home Farm Caravan and Campsite today. We can always organise a quick booking and advise you on the local area. Call us today on 01308 897 258 to make an enquiry and speak to our team for any more information.